Were you SEEN supporting your community at the luncheon with Kelly Corrigan? On Feb. 12, New York Times bestselling author Kelly Corrigan spoke about her book, "Glitter and Glue" at a luncheon at The Country Club of Darien. More than 250 attended the luncheon, which benefitted The Community Fund of Darien. The Community Fund of Darien helps residents of Darien, Stamford and Norwalk build a healthy community by fighting domestic violence amongst other projects. 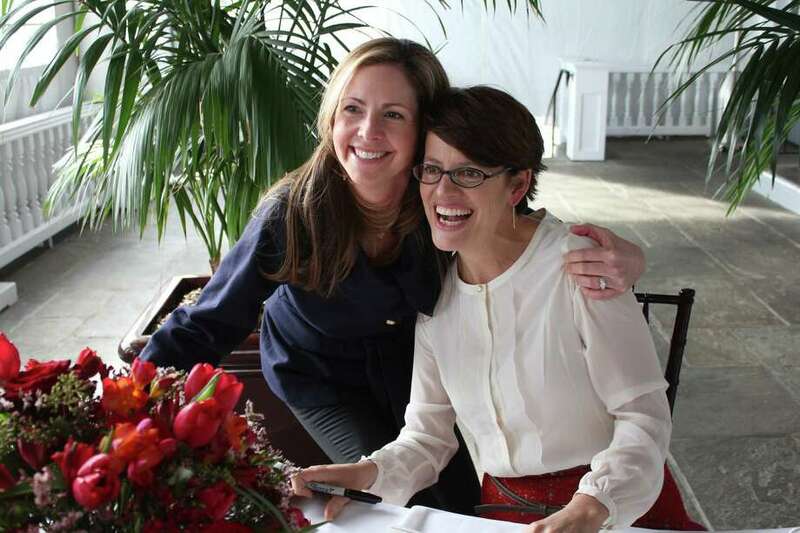 Were you SEEN supporting your community at the luncheon with Kelly Corrigan?